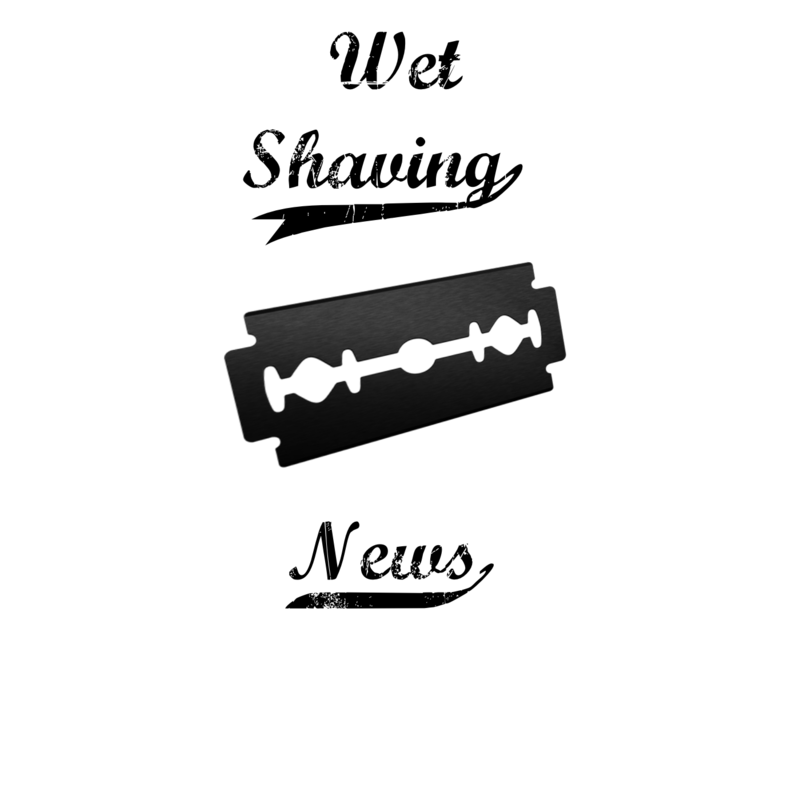 Dedicated to Classic Shaving, Straight Razors, and Safety Razors. Shave Like your Grandfather. Need a Writer? Hire Us! The Gillette Toggle Story is finally told!! As a wet shaver for several years, The Gillette Toggle has always intrigued me. It’s one of those razors that you may come in contact with only a few times, but leave a lasting impression. Whether you’re a collector or user alike, if your into vintage razors chances are you’ve come in contact with or have heard of the Gillette Toggle. While there are still some Toggles making their rounds in the wet shaving world, there was very little information available on why the Toggle was only produced for a short amount of time. As a history buff and wet shaver, several months ago I decided to look more into the story of the Gillette Toggle. I reached out to Gillette’s archive department with several questions regarding the Toggle and found out so much that was previously unknown to the general public. With their permission, I want to share this information with you! Please check out my latest article on the Sharpologist Website!! Thanks again everyone and Happy Shaving !! ← PAA/CK New Scent….Sun Down!!! You’re very welcome!! What a find!! You have a piece of wet shaving history!! 2018 Fall Seasonal Special Podcast! New Podcast!! Interview with Timeless Razors!